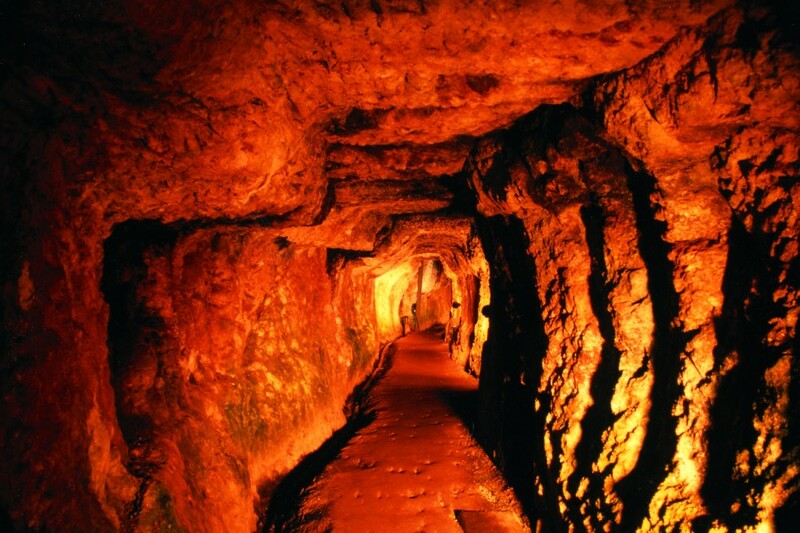 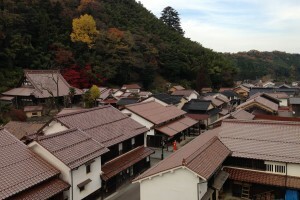 The ruins of the Iwami Ginzan Silver Mine mark Japan’s largest silver mine, discovered in 1526. 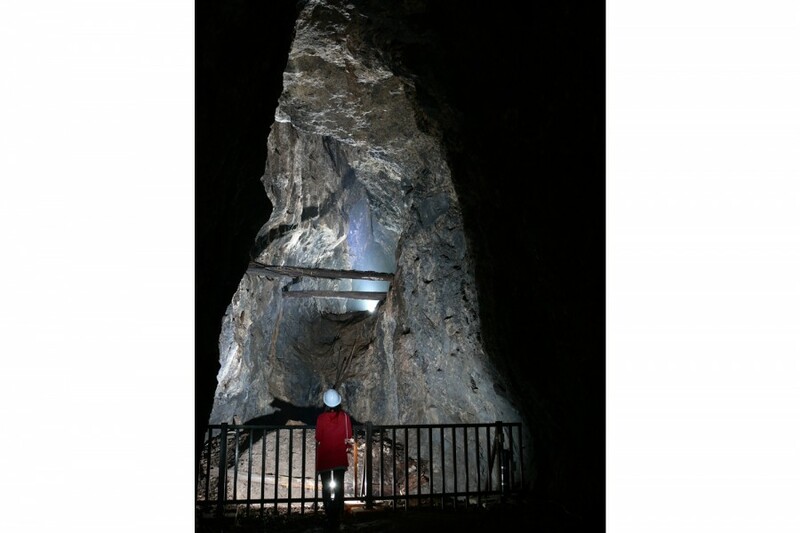 At its peak, the mine accounted for about one-third of the world’s silver production. 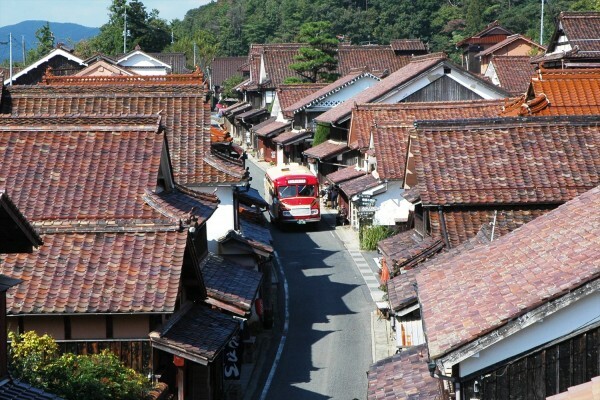 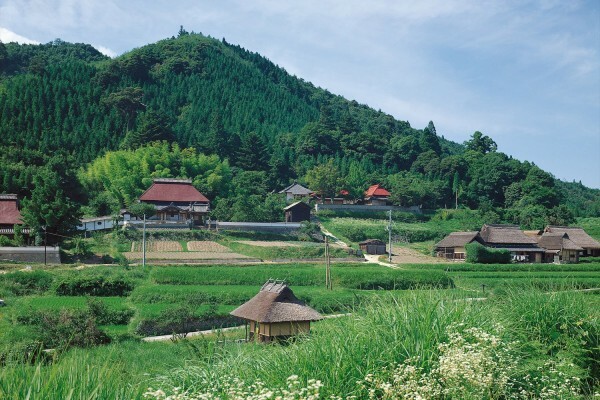 In consideration to the environment, the mine was deemed a World Heritage Site as “Iwami Ginzan Silver Mine and its Cultural Landscape” to manage the mine and its surrounding natural landscape. 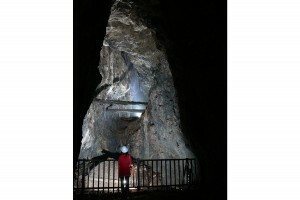 Mine tours on Friday, Saturday, Sunday, and national holidays are popular but limited. 8:30am – 5:30pm (Exhibition room: 9:00am – 5:00pm) *Extended for 30 min in March to November.